AUSTRALIA MIGRATION DHC offers one of the highest qualities of migration services in Adelaide today. Since founded AUSTRALIA MIGRATION DHC has provided superior service to our clients and have assisted them in achieving their goals. We are quality assured to international standard ISO 9001: 2000. Our experience, research and commitment to excellence all add up to being amongst the best in migration services. AUSTRALIA MIGRATION DHC is a leading provider of migration services and support to people from all walks of life, both business and personal who are looking for results. We provide quality assured service including, Business Skills, Students, Skilled, Families, Refugees and General Migration Cases. We provide both temporary and permanent Visa Services. Further services upon your arrival are also available. To help you settle in Australia. 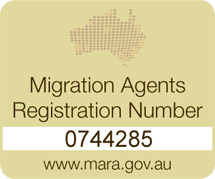 AUSTRALIA MIGRATION DHC uses strict quality systems to ensure that every case is checked against the ever changing Migration Laws that the Australian Government hand down. Our dedicated professional team work closely with our clients to ensure that their needs are legally able to be met. We help you work out the best way to come to Australia by comparing the options available. We have a network of professional advisors in related fields, built up since 1981. These include banking, accounting, finance, real estate, business education and more. The staff of AUSTRALIA MIGRATION DHC have our clients best interests in mind at all times, ensuring the best outcome legally possible. Leadership: At AUSTRALIA MIGRATION DHC, you receive the kind of quality and service you expect from leaders. Our company is always evolving as the needs of our clients change and as new opportunities are created in the market. 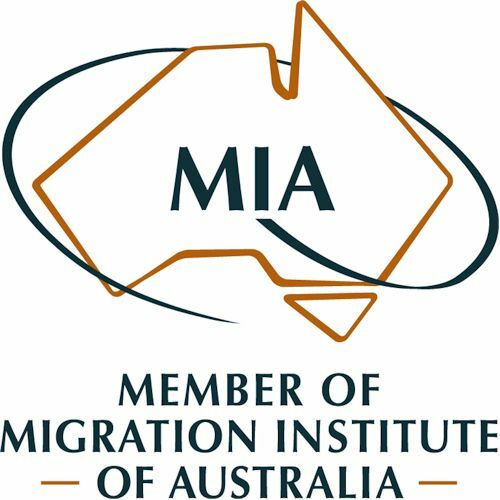 You can rest assured that working with AUSTRALIA MIGRATION DHC you will enjoy the latest services, technology and developments in the profession. Customer Relations: At AUSTRALIA MIGRATION DHC, our highest priority is satisfied clients. You are important to us and you can expect us to go the extra mile for your migration intentions. Superior client service is the hallmark of AUSTRALIA MIGRATION DHC. We are proud to serve you and work hard to earn your business. Legal Research: Migration cases often require substantial depth of study and consideration of legal precedents along with current legal viewpoints. At AUSTRALIA MIGRATION DHC, we maintain a skill level that enables the more complex cases and appeals to be taken to the various review tribunals.